NTEL recently launched yet another offer which it known as the Ntel Wawu SIM. The Ntel Wawu SIM which is currently available in Lagos and Abuja gives users free 10GB of data, 500% double data bonus on every data purchased as well as calls on VoLTE for as low as 8kb/sec. Aside that, you also get a free 1GB data which is available to you immediately you purchase and activate the Ntel WAWU sim and it's valid for 48 hours (2days). Check out all the bonus you get when you purchase the sim and the validity period. >> Free 1GB data bonus - valid for 48 hours (2 days). >> Free 10GB data bonus - valid for 30 days. >> Calls to all network at 8kb/sec - valid for a year. >> Visit Ntel Experience center closest to you or any Participating device retailer and Purchase the Ntel WAWU SIM. 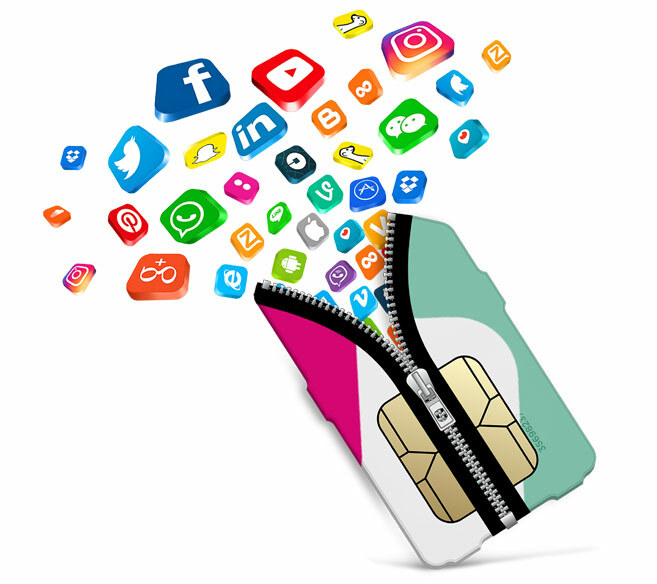 >> Although the SIM comes with 1GB of free data valid for 48 hours, you need to visit myntel.com.ng, login with your Ntel phone number and complete the KYC form to activate it. >> After that, you have to register your Ntel SIM at any Ntel registration center to unlock the free 10GB data for a month as well as the 8kb/sec calls to all networks and 500% bonus on all data plan purchases, both valid for a year. The Promo runs until 30th of April 2018, so it's advisable you get yours on time before the offer ends.